The Warren Station Center for the Arts in River Run Village has a unique design that captures the attention of residents and visitors alike. We create unique and memorable experiences by hosting a multitude of public events and private functions including weddings, exhibitions, festivals, cultural performances, educational programming and musical entertainment. The Warren Station Center for the Arts is managed by The Keystone Neighbourhood Company, or KNC; a 501 c (4) not-for-profit Colorado Corporation founded in 1995. 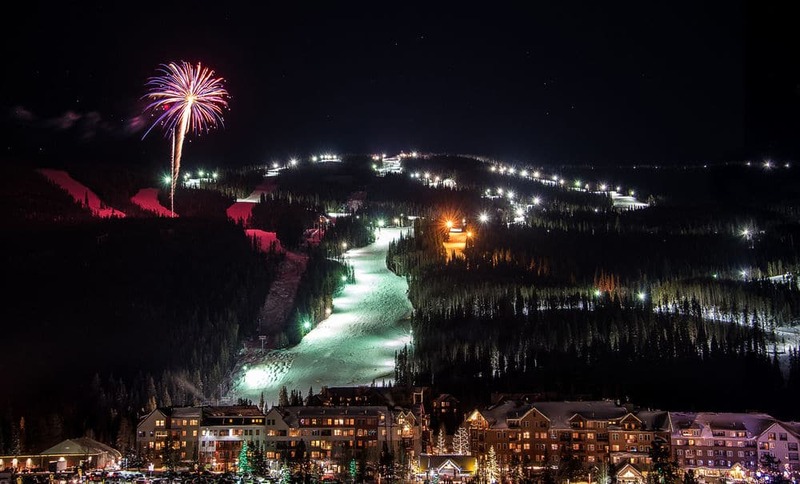 The KNC’s mission is to make the Neighbourhoods at Keystone a premier mountain community by creating and maintaining a high quality environment and investing in facilities and events that will attract residents and visitors and create a vibrant, four-season community. Independent of Keystone Resort, the Keystone Neighbourhood Company works closely with Keystone to serve the guests and residents of Keystone and the Snake River Valley. The KNC hosts a variety of public events, including music festivals, concerts, theatre performances, comedy nights, children and family entertainment, and more. Additionally, the KNC hosts private events, including corporate functions, wedding ceremonies and receptions. the new Warren Station at Keystone harkens back to an important era in Keystone’s unique, Western history. 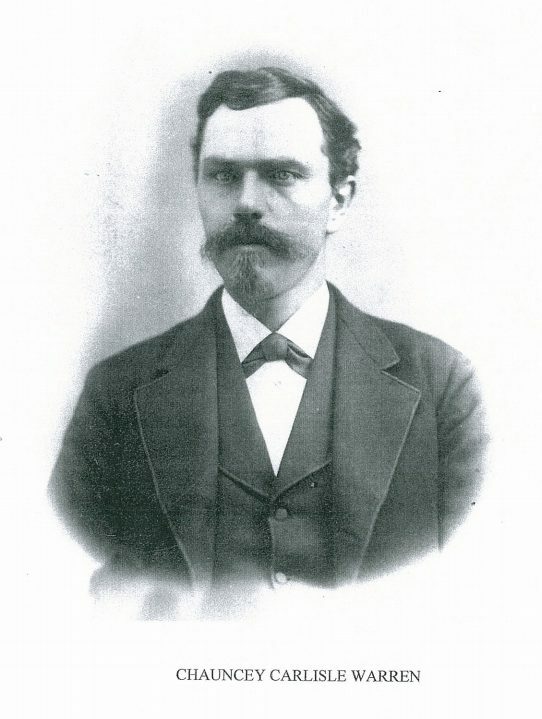 Warren Station was the common name for the site hosting the famous Warren Hotel, Warren Barn and Stables, and Warren Residence during the second half of the nineteenth century. Warren Station served as the stage stop for travelers traversing Loveland Pass. 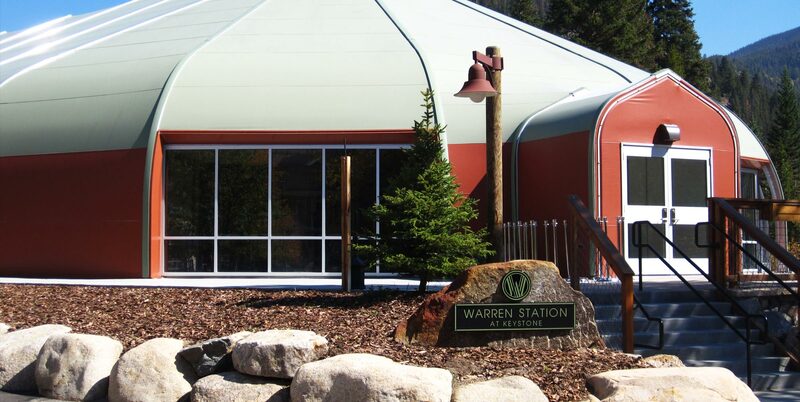 Located “near the bottom of Loveland Pass and in the Snake River Valley,” the original Warren Station sits on the exact location of the new Warren Station, the adjacent Quaking Aspen Amphitheater, and the River Run Base Area Operations Facility.